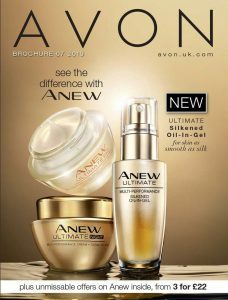 Home » Avon Product reviews • Makeup Tutorials » 3 Types of Eyeliner – Which One Is Right For You? For a lot of people, eyeliner is their can’t-live-without beauty product. 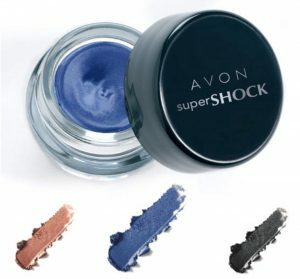 Great for enhancing a natural makeup look, and perfect for adding glamour and drama, this is one beauty product that is truly versatile and can make all the difference to the look and shape of your eyes. 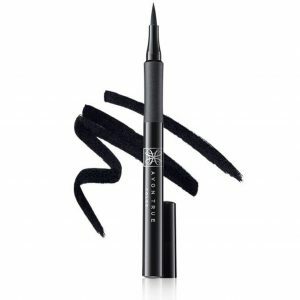 Perfect for those feline-esque cat eyes, most gel eyeliners are packaged in a pot, and many come with a handy applicator. However, for precision and simple application, we recommend investing in a full-sized angle brush, instead of using the dinky ones that come with the product. Start off with small amounts of product, and build until you create the perfect line. The finished look is as slick as liquid, but easier to apply due to the thicker consistency. However, they do have a tendency to dry out, so we wouldn’t recommend investing in a very expensive brand, especially when many high street options offer great quality at half the price. Great for clean lines, swoops, and flicks. 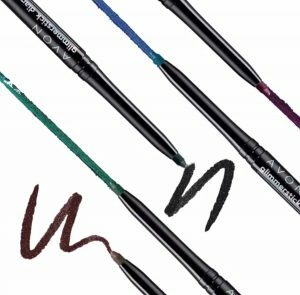 We recommend that you try liquid liners once you’ve become comfortable with pencil or gel first, as it’s easier to make a mistake with liquid eyeliners, and it’s harder to tidy up those mistakes once they’ve been made. Available with a pen or marker style applicator, or small bottle with a thin brush, the pen style applicators are the easiest to work with, but the brush style applicators give the best precision and super thin lines. We recommend starting with a pen style applicator, as you can achieve a range of looks with just one product. The best for achieving a great smoky eye, pencil can be applied with precision or blended out to create that super popular smoked look, making it the most versatile option of the three. When applied along your lash line, it can be blended out with a brush, or left as a solid line, depending on the look you want to achieve. For extra drama, you can also apply pencil eyeliner to your upper and/or lower lash line, which you cannot do with the other two formulas. Slightly more subtle and natural looks can be achieved with pencil, especially if you opt for brown instead of black, or you can go full-out glam by applying pencil liner and then setting it with a matching eyeshadow colour for extra staying power.